CORSAIR SSD 2.5″ 120GB CSSD-F120GBLE200, TLC, SATA3, READ 550MB/s, WRITE 500MB/s, 3YW. 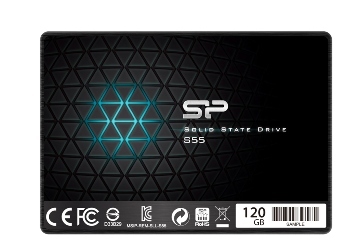 HGST HDD 2.5″ 500GB HTS545050A7E680, SATA3, 5400RPM, CACHE 8MB, 3YW. 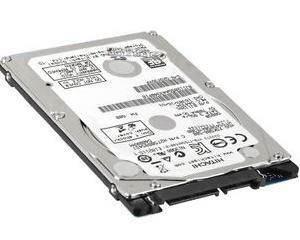 HGST HDD 2.5″ 1TB HTS541010B7E610, SATA3, 5400RPM, CACHE 128MB, 3YW. 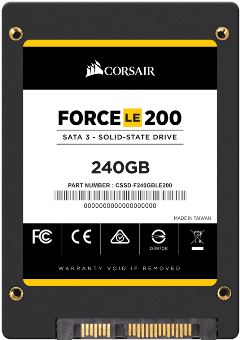 CORSAIR SSD 2.5″ 240GB CSSD-F240GBLE200, TLC, SATA3, READ 560MB/s, WRITE 530MB/s, 3YW. 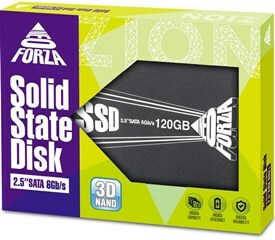 NEO FORZA SSD 2.5″ 480GB NFS01, SATA3, READ 560MB/s, WRITE 510MB/s, 3YW. 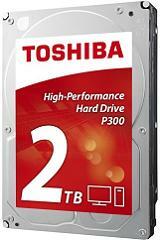 TOSHIBA HDD 3.5″ 2TB P300 HDWD120UZSVA, SATA3, 7200RPM, CACHE 64MB, BULK, 2YW. 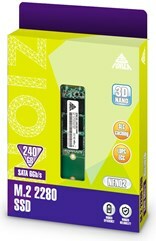 SAMSUNG SSD 2.5″ 250GB MZ-76E250B-EU SERIES 860 EVO, MLC, SATA3, READ 550MB/s, WRITE 520MB/s, 5YW. 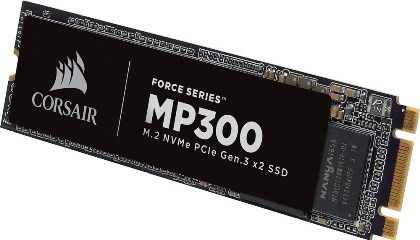 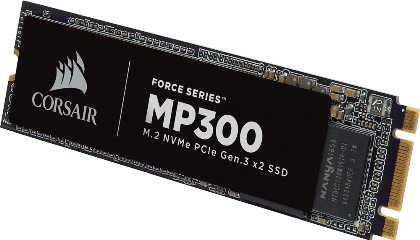 CORSAIR SSD M.2 NVMe PCI-E 240GB CSSD-F240GBMP300, M.2 2280, NVMe PCI-E x2, READ 1580MB/s, WRITE 920MB/s, 5YW. 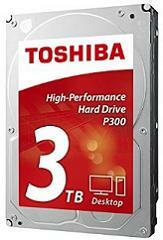 TOSHIBA HDD 3.5″ 3TB P300 HDWD130UZSVA, SATA3, 7200RPM, CACHE 64MB, BULK, 2YW. 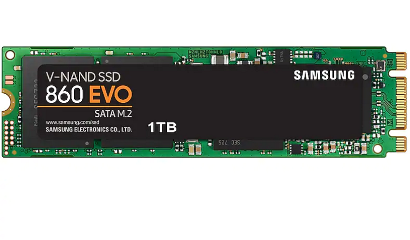 SAMSUNG SSD M.2 NVMe PCI-E 250GB MZ-V7E250BW SERIES 970 EVO, M.2 2280, NVMe PCI-E x4, READ 3400MB/s, WRITE 1500MB/s, 5YW. 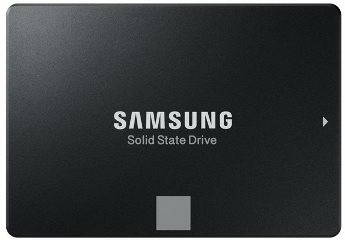 SAMSUNG SSD 2.5″ 500GB MZ-76E500B-EU SERIES 860 EVO, MLC, SATA3, READ 550MB/s, WRITE 520MB/s, 5YW. 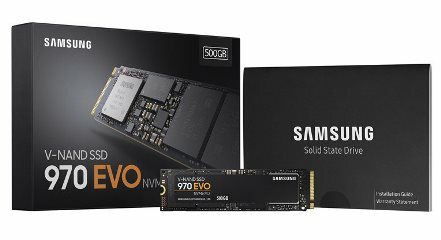 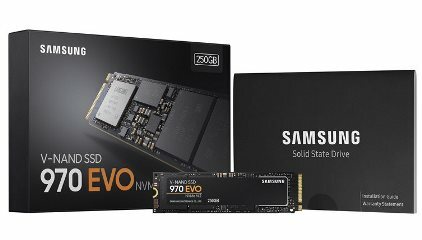 SAMSUNG SSD M.2 NVMe PCI-E 500GB MZ-V7E500BW SERIES 970 EVO, M.2 2280, NVMe PCI-E x4, READ 3400MB/s, WRITE 2300MB/s, 5YW. 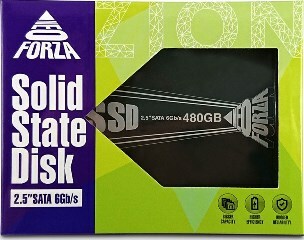 TOSHIBA HDD 3,5″ 4TB NAS N300 HDWQ140UZSVA, SATA3, 7200 RPM, CACHE 128 MB, 3YW. 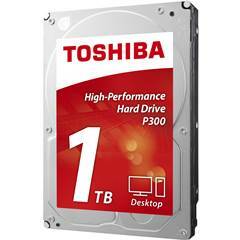 TOSHIBA HDD 3,5″ 6TB NAS N300 HDWN160UZSVA, SATA3, 7200 RPM, CACHE 128 MB, 3YW. 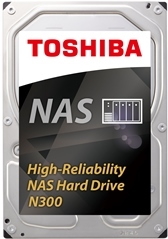 TOSHIBA HDD 3,5″ 8TB NAS N300 HDWN180UZSVA, SATA3, 7200 RPM, CACHE 128 MB, 3YW. 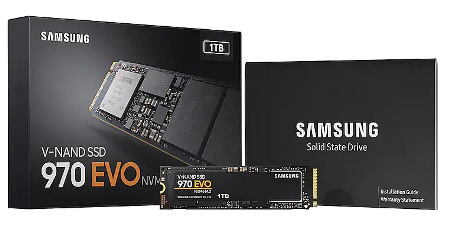 SAMSUNG SSD M.2 NVMe PCI-E 1TB MZ-V7E1T0BW SERIES 970 EVO, M.2 2280, NVMe PCI-E x4, READ 3400MB/s, WRITE 2500MB/s, 5YW.